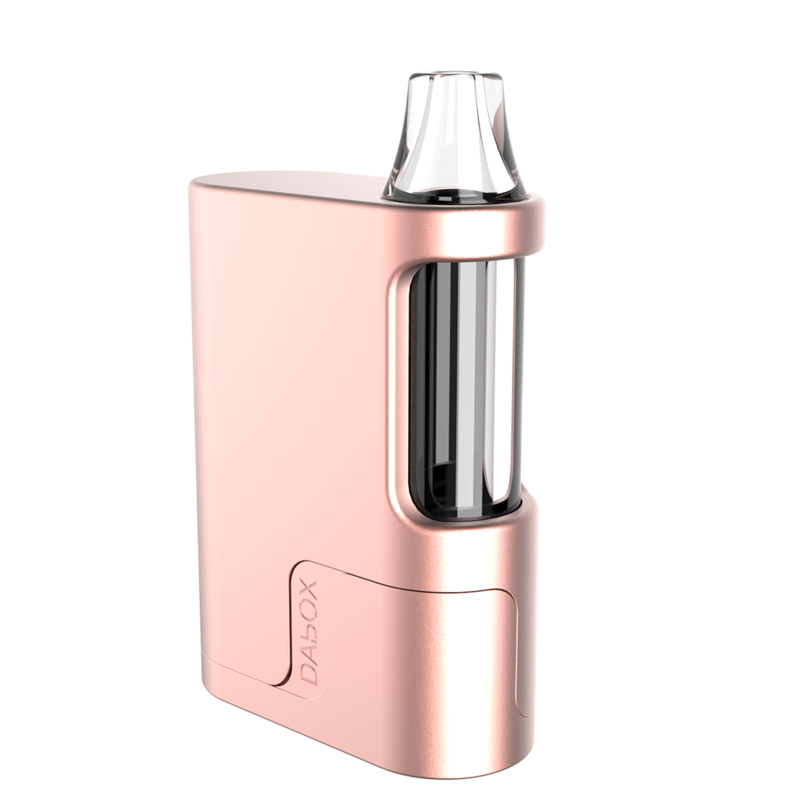 The Vivant Dabox is a compact device made for use with thick concentrated oils that packs massive power into a small and portable size for easy travel use. 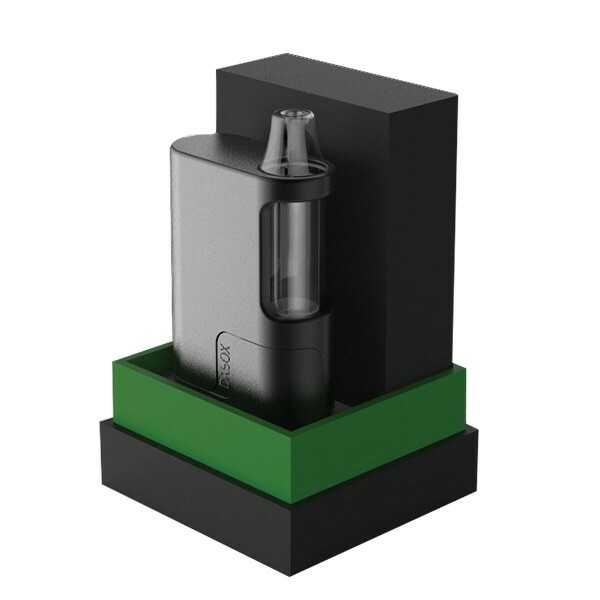 The Dabox Vaporizer utilizes an ultra convenient Flip Open Door design that grants you quick access to the heating chamber. 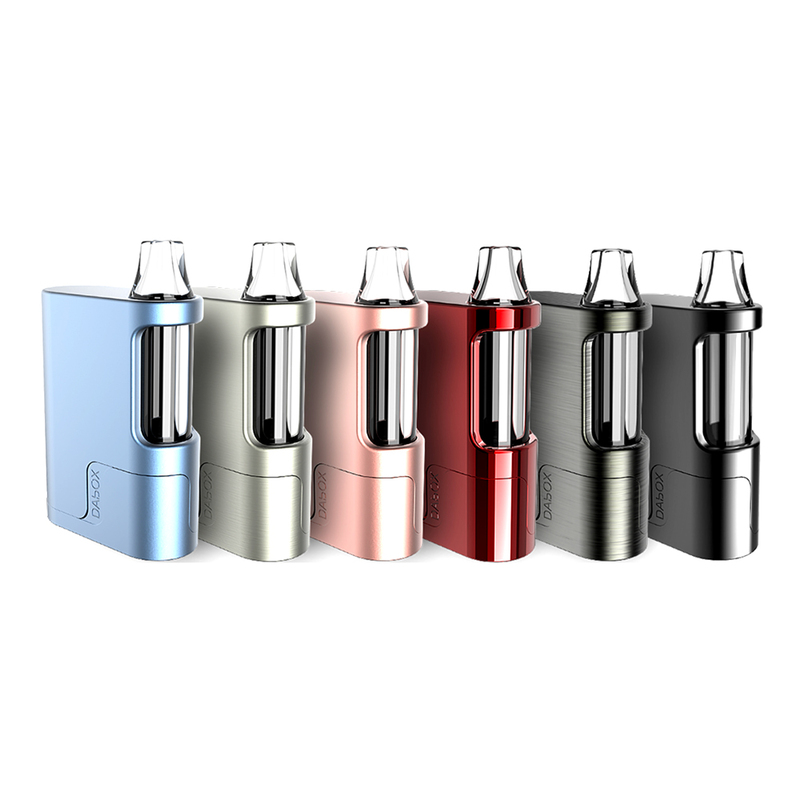 It easily rotates and securely clicks at 45 and 90° angles for reloading or replacing your atomizers. 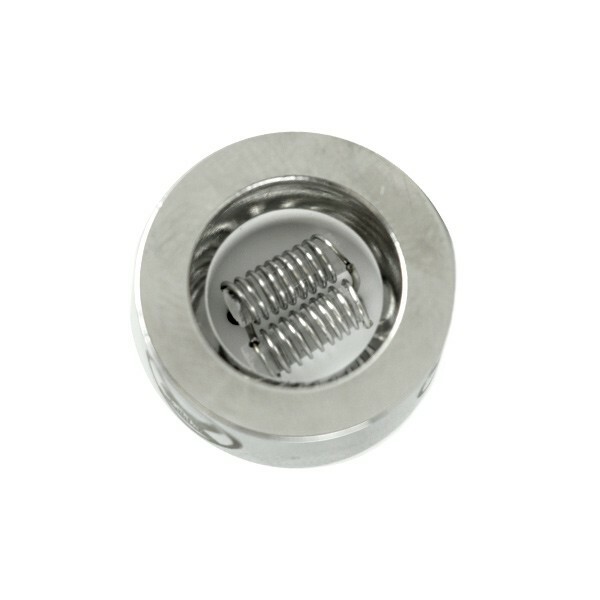 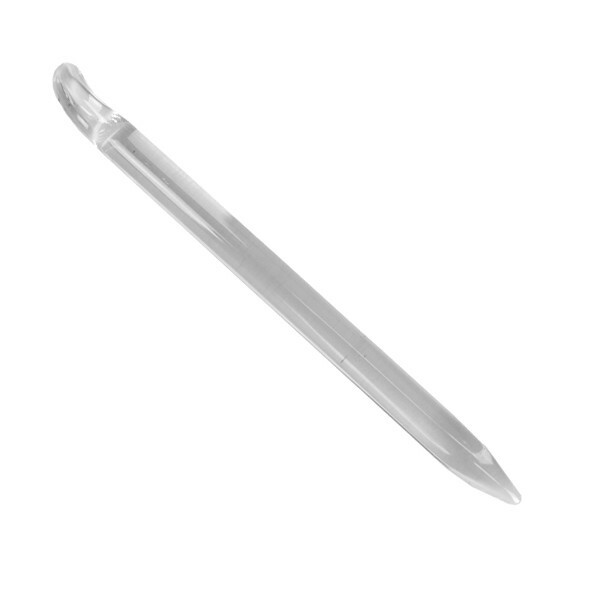 When fully open the atomizer head easily slides out for an easy replacement in seconds. 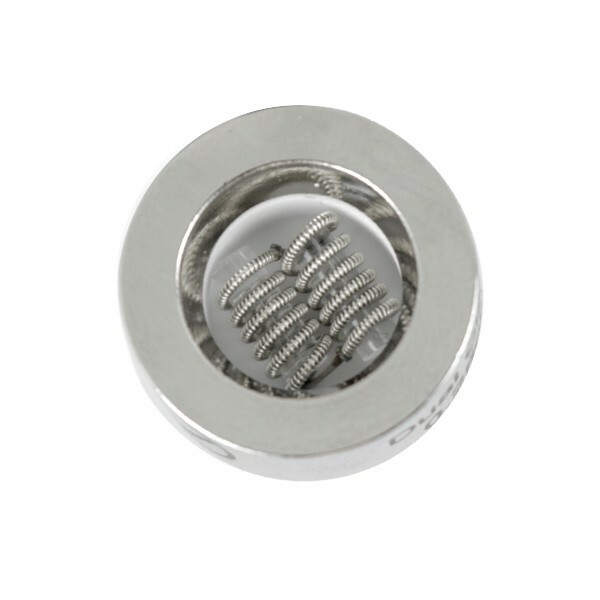 Inside every kit you have two premium quartz coil options including the standard Dual Rod atomizer and the upgraded Dual Clapton Coil for massive on demand clouds. 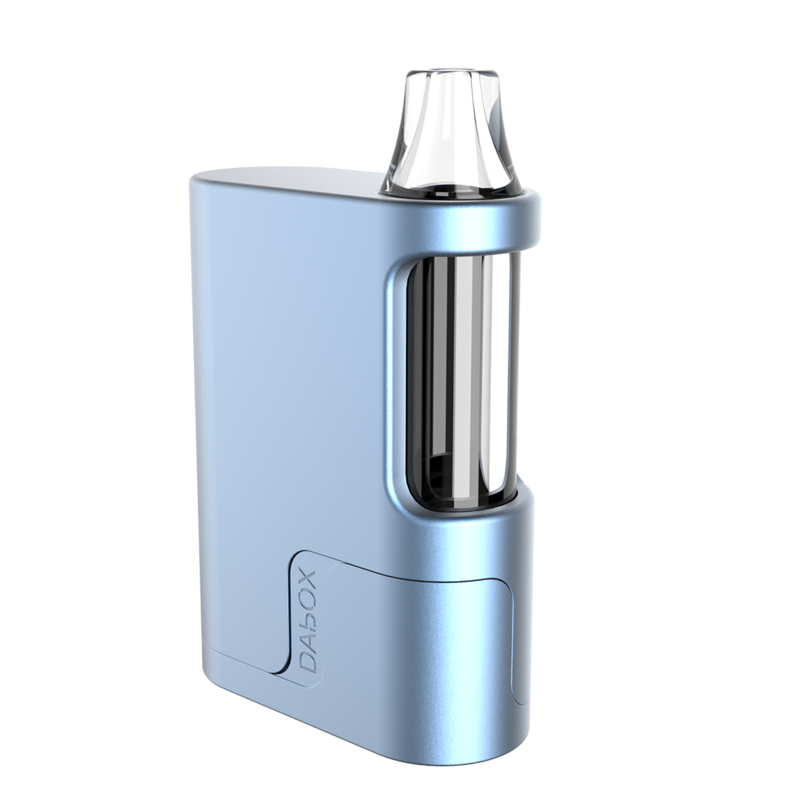 Inside the Dabox vape there is a premium lithium-ion smart battery powering your atomizer. 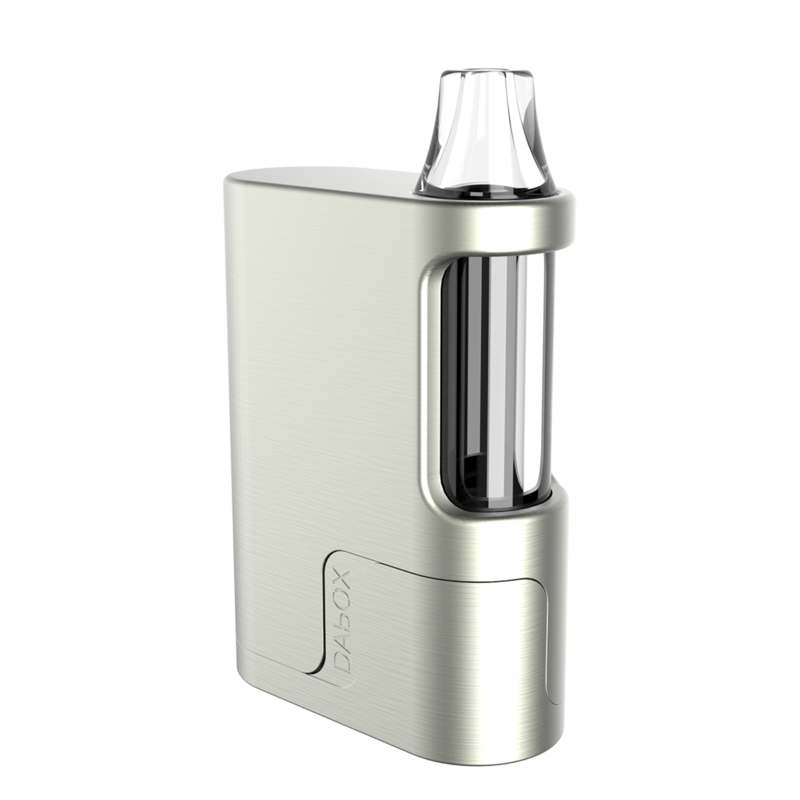 It is equipped with up to 40W of power and uses a large 1500mAh capacity to keep you enjoying your concentrates all day long without a hitch. 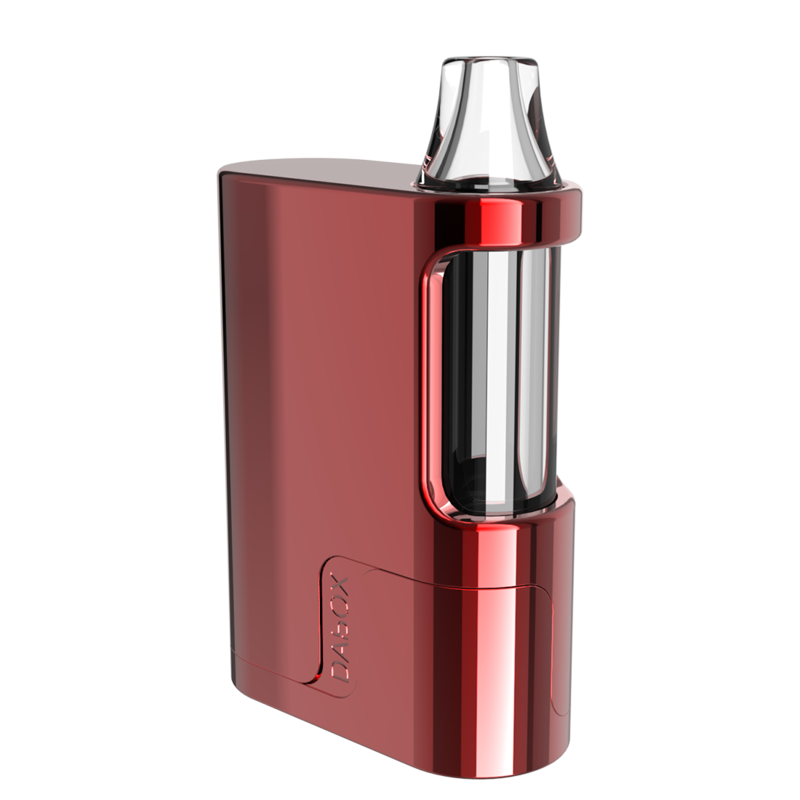 It also uses an isolated borosilicate glass vapor path/mouthpiece system that helps to keep your vapor cool and packed with smooth flavor. 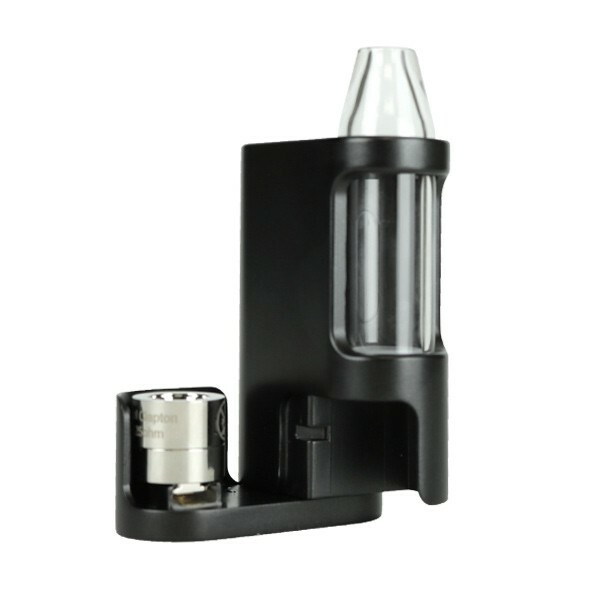 This vapor chamber easily removes for cleanings and can be replaced with an upgraded water filter chamber (sold separately) for the absolute best vapor possible. 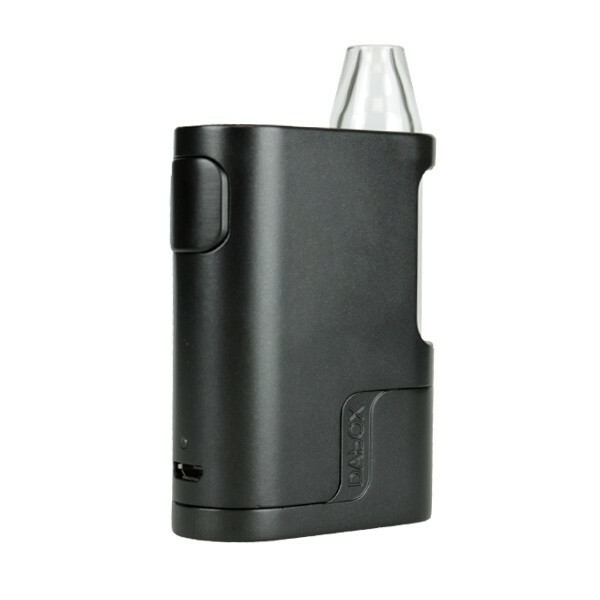 It is designed for streamlined travel use. 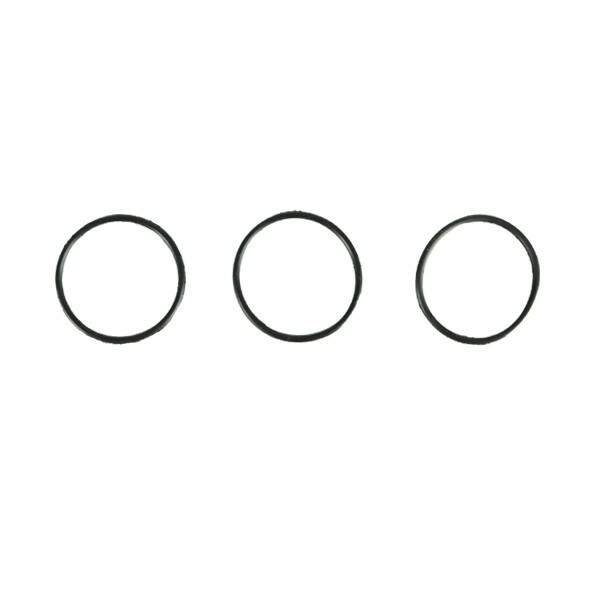 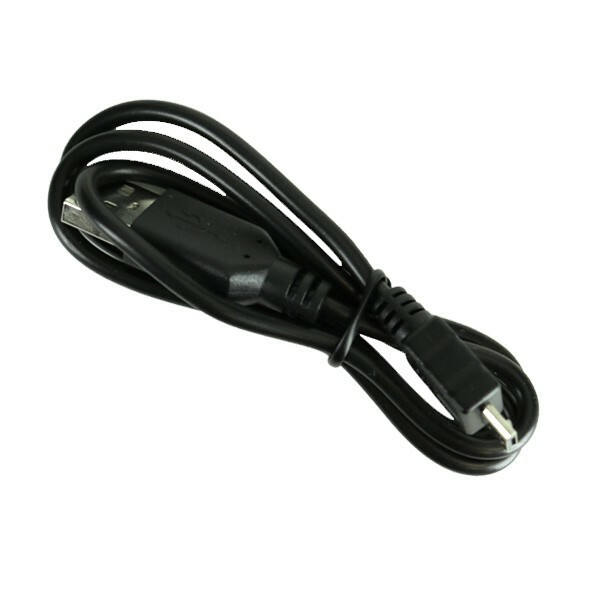 You have one button to control the device, rapidly press it five times to power it on or off. 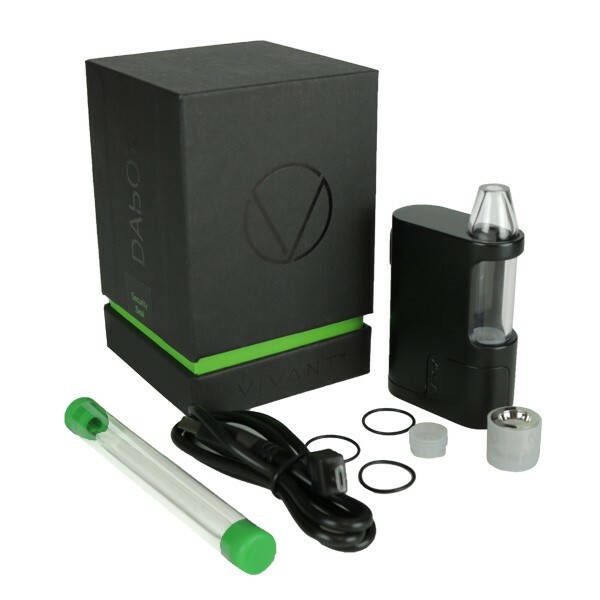 While on just press/hold the Dabox and it reaches optimal temperatures in just about 5 seconds time. 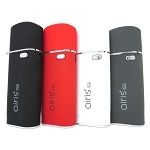 An LED power light indicator shines during session, displaying one of three colors to show your remaining battery charge. 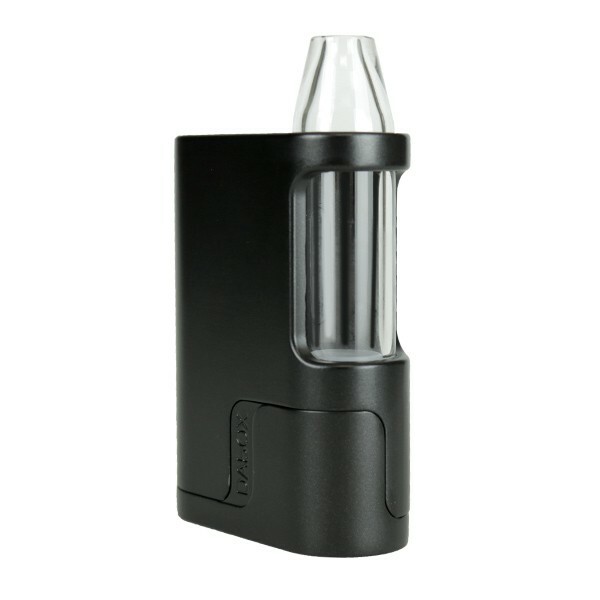 Vivant also includes an innovative stealth function that allows you to turn that LED light off for ultimate discretion during your sessions on the go. 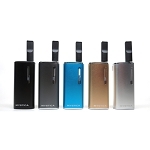 Invest in the Vivant Dabox Vaporizer today in six sleek color options and get the absolute most out of your material anywhere and everywhere you go. 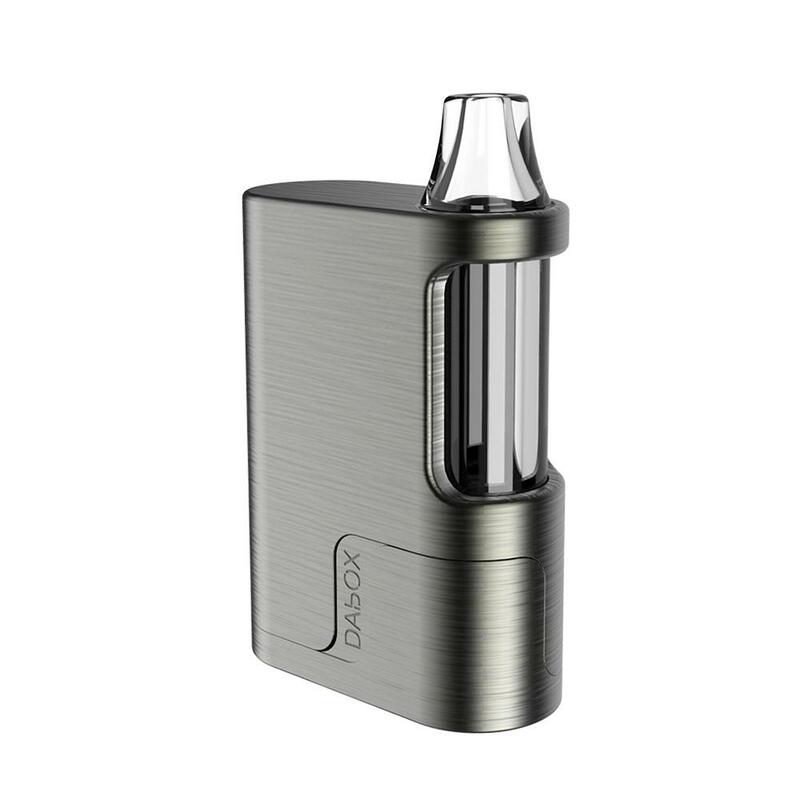 Please note all Dabox Replacement and Upgrade parts available above are 100% authentic sourced directly from the manufacturer.